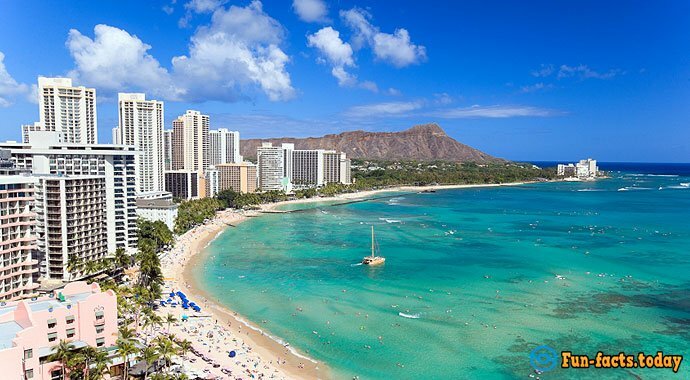 This city has a perfect mild climate, regardless of seasons. Average temperatures in summers are 22°C, and in winters they are 14°C. 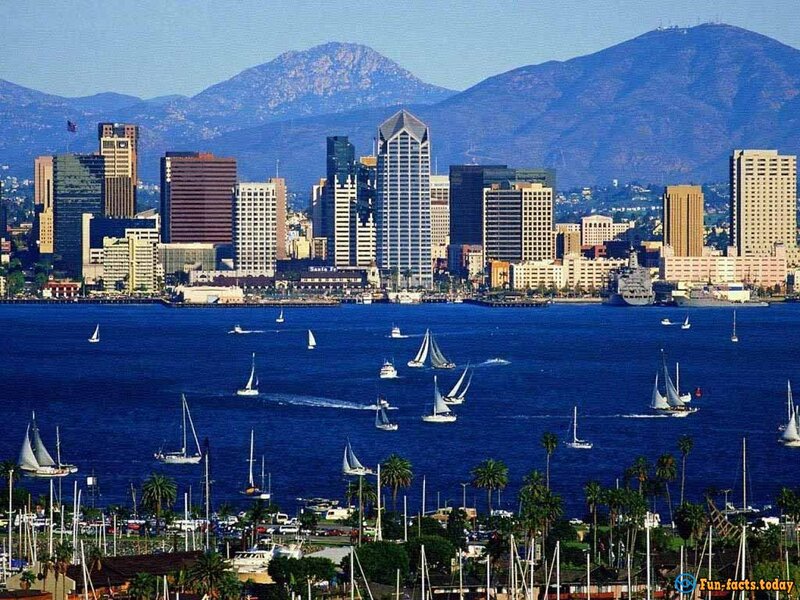 Many people come here to spend their time on beautiful beaches (33) that stay crowded almost all the time because San Diego offers around 300 sunny and warm days on an annual basis, but most visitors come in summers. Think about many attractions and water sports because they can provide tourists with their lifetime experiences. 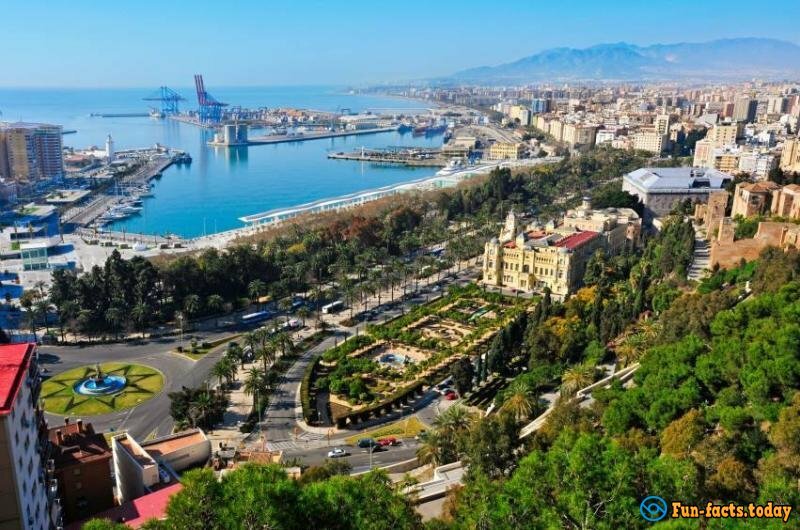 It has its mild climate too, which is subtropical Mediterranean, and it also offers 300 warm and sunny days every year. 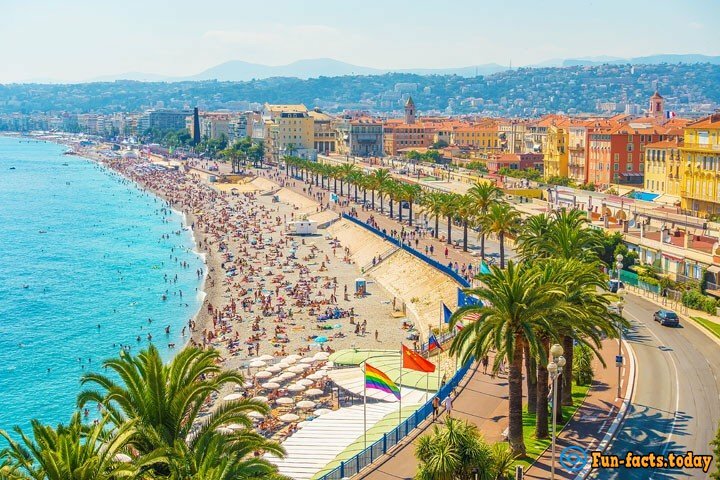 This city has the warmest winter in Europe with temperatures about 17-29°C. Besides, tourists appreciate great beach activities in Malaga. They consist of 7 islands that all have the greatest weather conditions. Here, summers and not too hot, and winters are mild. Tenerife has the most pleasant climate with temperatures 17-19°C. This city is well-known for its excellent educational system and heritage culture. It also has perfect mild weather conditions and beautiful landscapes. 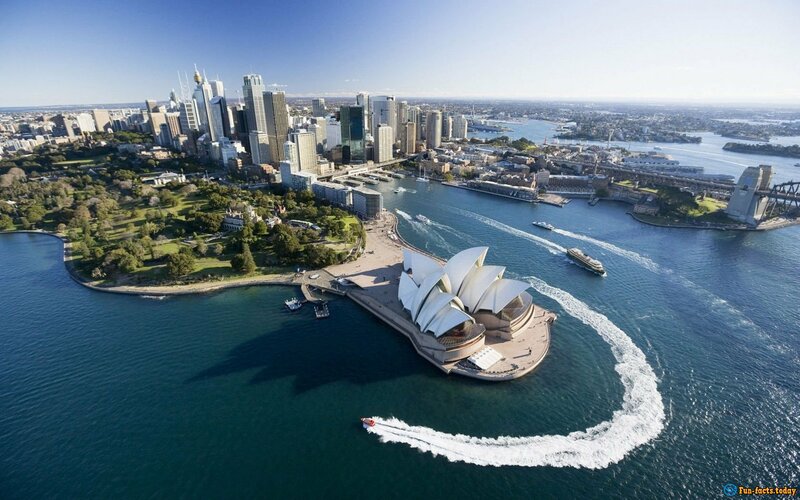 The most interesting fact is that Sydney has 340 warm days available for water sports and beach activities. Tourists can visit many nature reserves and cultural places. 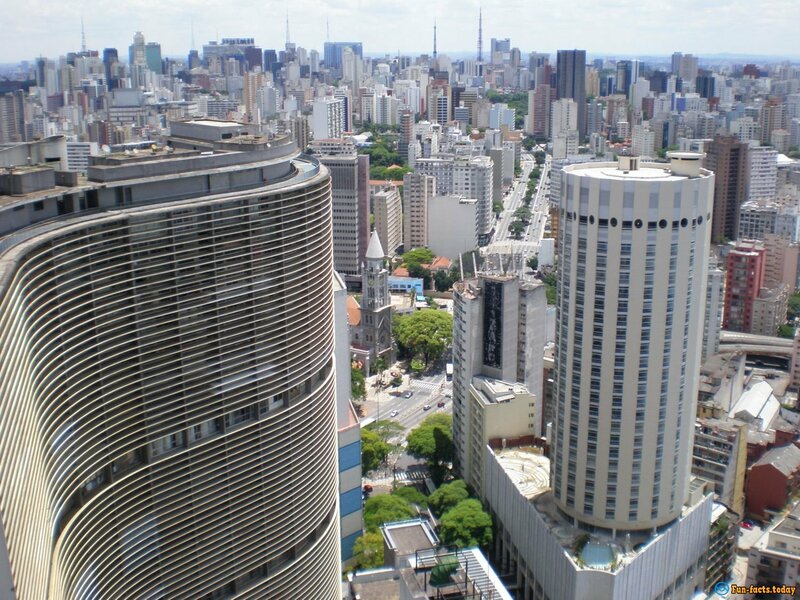 Sao Paulo is over-populated and surrounded by mountains that provide it with mild temperatures (22-28°C) at any season. It’s a perfect tourist destination and business direction so that about 12 million visitors come here every year. 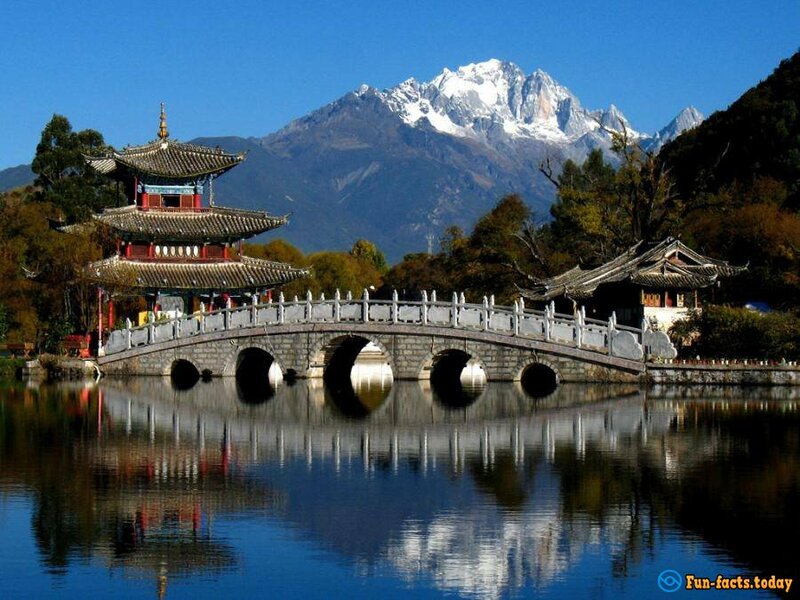 People can visit it anytime because of its mild and pleasant weather conditions. It’s known as a spring city because of its perfect temperatures each month, and it has a range of historical places and amazing landscapes. 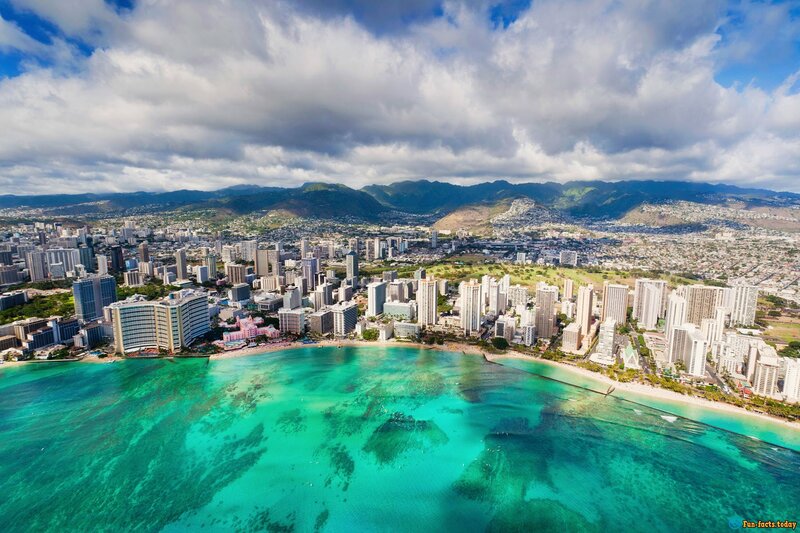 Oahu is popular among tourists because of its ideal weather and scenic beauty. Temperature variations are minimal, 24-32°C. It’s surrounded by hills and blue sea so that people come here to enjoy a mild climate, shopping centers, narrow streets, etc.